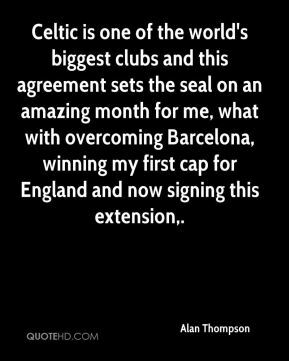 Celtic is one of the world's biggest clubs and this agreement sets the seal on an amazing month for me, what with overcoming Barcelona, winning my first cap for England and now signing this extension. 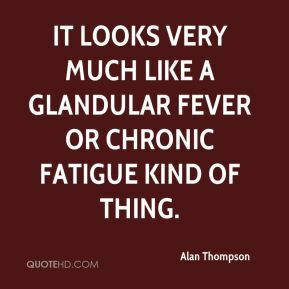 It looks very much like a glandular fever or chronic fatigue kind of thing. 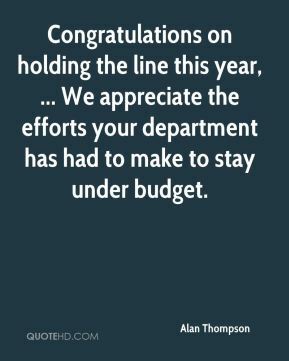 I am very happy he can go on with it because he did a great job as captain last year. 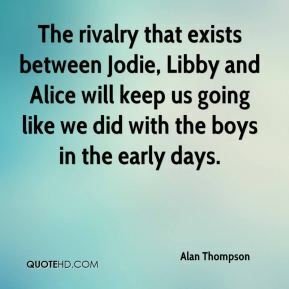 The rivalry that exists between Jodie, Libby and Alice will keep us going like we did with the boys in the early days. This is an exciting blend of experience and youth and those swimmers on their first or second teams will greatly benefit from being on a team with so many Olympians and long serving team members. 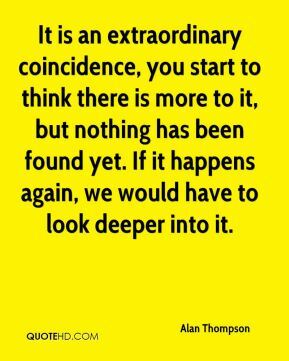 It is an extraordinary coincidence, you start to think there is more to it, but nothing has been found yet. If it happens again, we would have to look deeper into it. 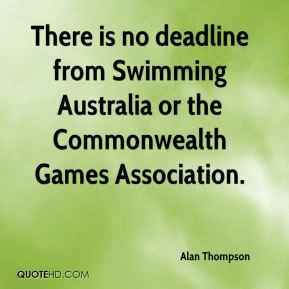 There is no deadline from Swimming Australia or the Commonwealth Games Association. 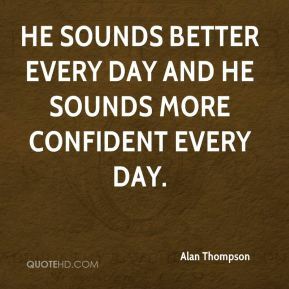 He sounds better every day and he sounds more confident every day. 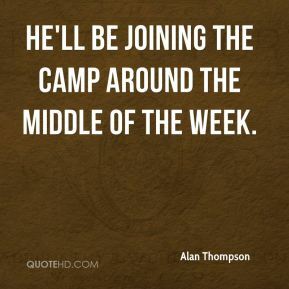 He'll be joining the camp around the middle of the week. I think sometimes people think, 'We'll leave it for Grant to do'.